Ruby's Featured in This Fall's Edition of Elliman Magazine! 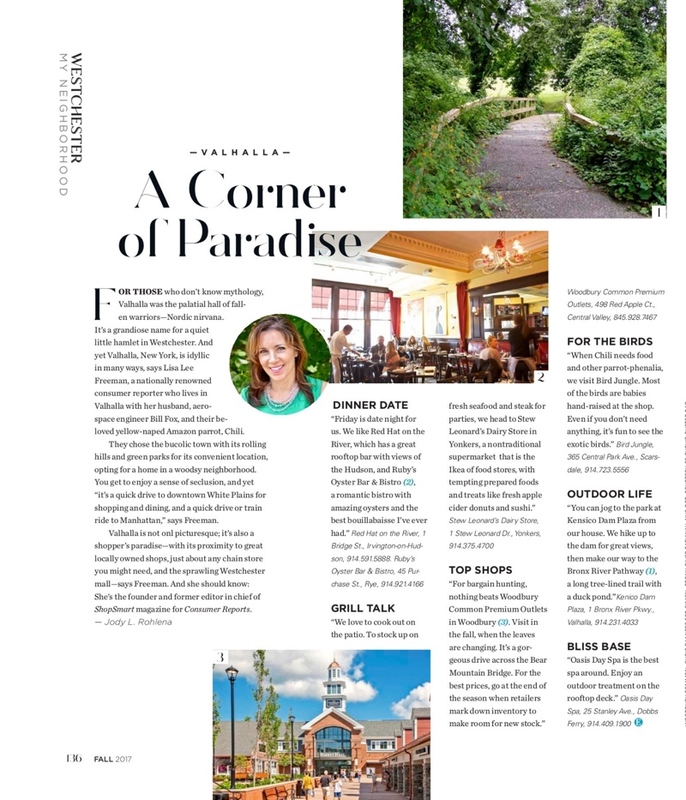 We are excited to share that Ruby's is to be featured in this Fall's edition of Elliman Magazine in their "My Neighborhood: Westchester" section. We're honored to be recognized as the go-to spot for seafood in Westchester County by one of the top real estate brokerages in the country! About Elliman Magazine: Elliman magazine is a glossy, 180-page quarterly with a print run of 100k, distributed to subscribers to The New York Times, The Wall Street Journal, and The LA Times as well as to ALL Elliman offices and select upscale venues such as gourmet shops in the Hamptons. It's about half real estate content and half lifestyle content. Planning a Holiday Party? Host it a Ruby's Oyster Bar! The holidays are right around the corner and Ruby's Oyster Bar is the perfect venue to host any size party or event. Whether it's for a large group or an intimate gathering, we offer a variety of party package to accommodate your style, as well as your budget needs. Check out our 'Parties & Events' page to view our different event spaces as well as some suggested menus to get you started. Sign up with your email address to receive news and updates from our restaurant.